Spices play a significant role in the way we cook and consume food around the world. Every spice has its own flavoring and essence, and its addition or omission can literally make or break a dish. There are many spices we use in our day to day cooking, these include popular ones like cumin, black pepper, turmeric and coriander seeds. 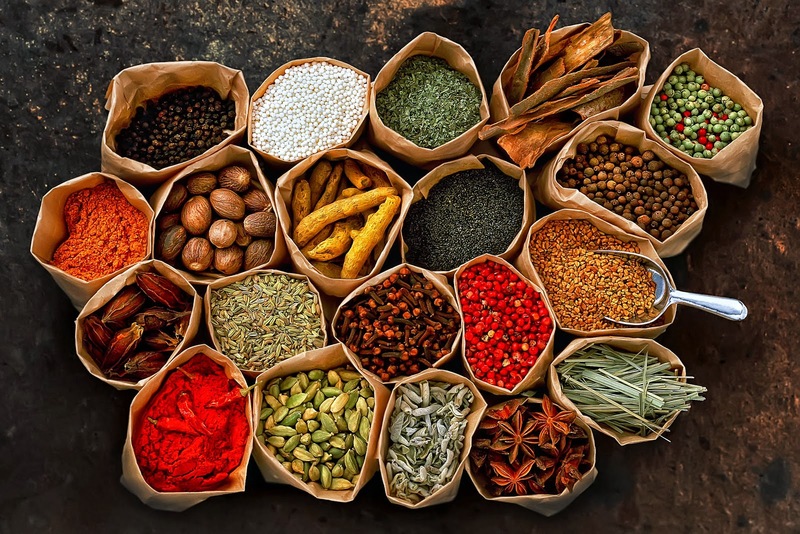 In the ancient times, India attracted traders from remote parts of the world in search of exotic spices. Many of these traders went back with their share, while some even settled down and brought in some of their home-grown spices. Such is the role of spices in Indian culture. Spices are known to have several health benefits; in fact it’s the addition of a bouquet of spices, that make traditional indian home-cooked food one of the healthiest meals eaten around the world. 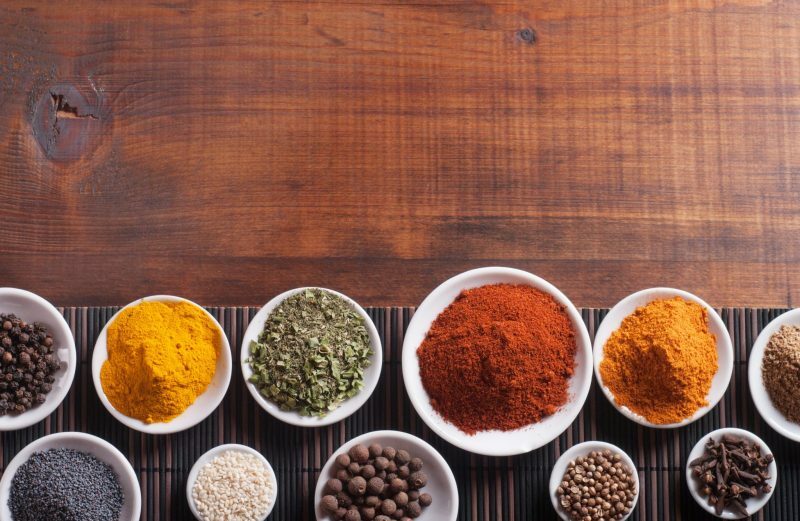 Spices come with notable nutritional values and provide some major health benefits. 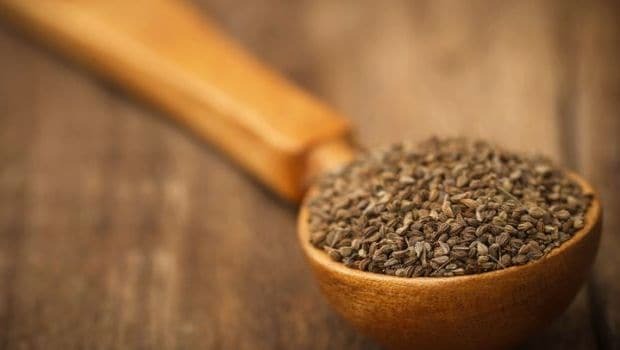 Carom seeds are often chewed for medicinal purposes. 4. Black Pepper: A pinch of black pepper when added to any recipe enhances the flavor manifold. Black pepper, also known as the king of spices, promotes weight loss, helps relieve cold and cough, improves digestion, boosts metabolism and treats many skin problems. In fact, a glass of haldi doodh becomes much more therapeutic with a pinch of black pepper. 5. Black Cumin: Black cumin seed oil helps in preventing asthma, allergies, and other respiratory issues. Contains antioxidants, beneficial acids and b-vitamins that balance the immune system. Black cumin seeds contains antioxidants, beneficial acids and b-vitamins that balance the immune system. Moreover, they have been found superior to almost every other natural remedy when used for autoimmune disorders. 6. Cumin: This seed has a bitter taste which is an essential part to Middle Eastern cuisines. It has the ability to aid digestion, improve immunity and treat skin disorders, insomnia, respiratory disorders, asthma, bronchitis and anemia. For centuries, light gravy flavoured with cumin or a glass of zeera water has been used in Indian household as a fool-proof remedy for digestive issues. 7. 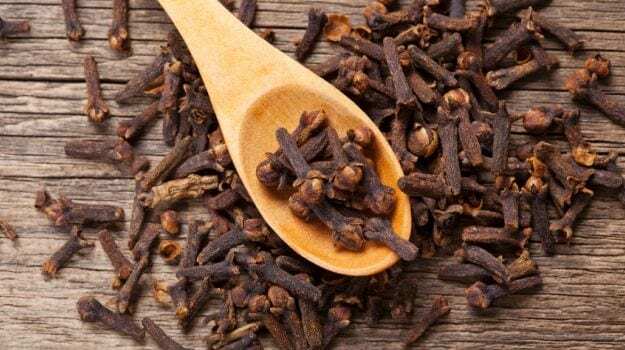 Clove:Cloves are antibacterial, anti-fungal and antiseptic. They’re a powerhouse of antioxidants and are rich sources of minerals, omega-3 fatty acids, fiber and vitamins and minerals. Clove oil is one of the richest sources of antioxidants. In aromatherapy, it is used as an antiseptic and pain reliever especially for toothaches and stomach pain. It is often mixed with other oils to treat various disorders. For instance, those who have troubled sleep can apply some warm clove oil along with sesame oil on the forehead to feel calm and relaxed. 8. Coriander: It is also known by the name cilantro or dhaniya. Coriander comes packed with essential health benefits. It is not only beneficial when consumed fresh, adding coriander seeds to your daily food can also be very healthy. Coriander seeds have anti-oxidant properties and dietary fiber that advance the healthy working of the liver and facilitate bowel moments. They help in the generation of digestive compounds and juices that facilitate the procedure of digestion. In the event that you experience some indigestion, try and add coriander seeds in your diet. You will definitely notice a difference. 10. Celery Seeds: Native from the Mediterranean region, celery seeda are also used as tea. It treats menstrual problems, lowers anxiety, treats your joints problem, lowers uric acid in the body and lowers inflammation. Medicine practitioners have used celery for reducing high blood pressure for ages! Research has shown that eating as few as four celery stalks a day can reduce high blood pressure. 20. Garlic: It is widely used in cooking and it has been used as a medicine in ancient times because of its anti-microbial properties. Consuming garlic on a daily basis (in food or raw) helps to lower cholesterol levels because of the anti-oxidant properties of Allicin. It is also immensely beneficial to regulate blood pressure and blood sugar levels. 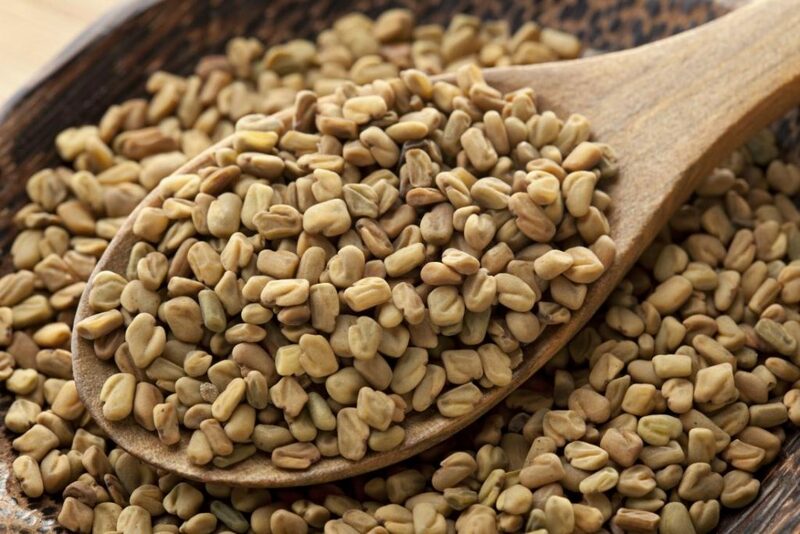 Fenugreek seeds improve digestion and increase libido in men​. 22. Horseradish: It is a bitter spicy root. It is has antioxidants properties which help to reduce skin damage. Since it is high in fiber and rich in protein, horseradish can stimulate feelings of satiety, and it can be used freely in recipes without worrying about adding any unnecessary fats or calories. 23. Juniper Berries: They are are a type of hot chili pepper. They are usually used to detoxify the body and promotes healthy digestion and skin health. They also has natural antiseptic and antioxidant properties. One major benefit of juniper berries is the antioxidants they contain. Antioxidants help your body to prevent and fight disease because they relieve stress caused by, too, many free radicals in your system. 26. Mustard: This seed comes from the ground and has a spicy flavor. Native to the temperate areas of Europe, mustard helps reduce pain, stimulates appetite and relieves symptoms of arthritis. 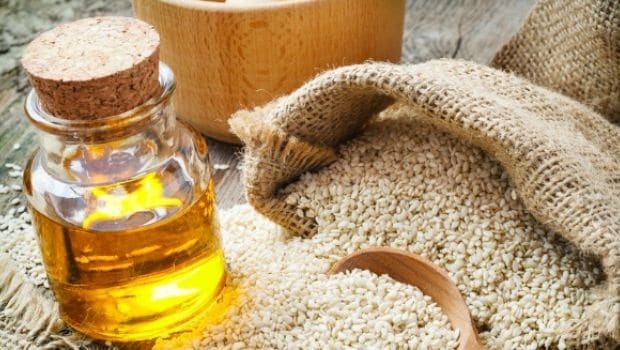 According to a study done by the American Journal of Clinical Nutrition, including mustard oil in your regular diet could prove to be beneficial to your heart health. Being a rich source of MUFA, it lowers bad cholesterol in the body, thus keeping a check on blood fat levels and helping in circulation. 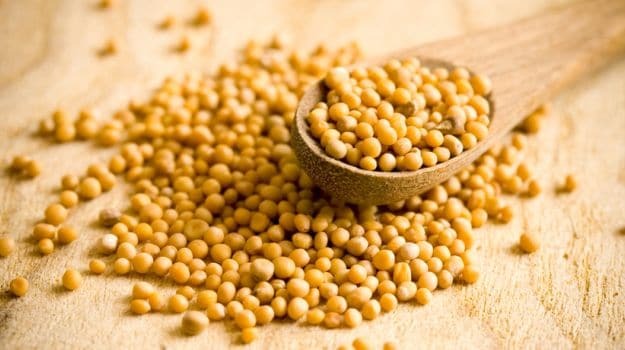 Mustard seeds come from the ground and has a spicy flavour. 28. Paprika: Peppers are used both in whole and powdered forms. 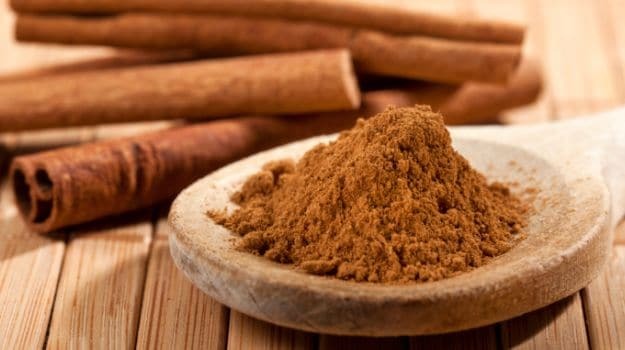 Powdered paprika has many benefits and its flavor is quite mild. A rich source of anti inflammatory agents, paprika helps lower blood pressure and promotes eye health. Paprika promotes healthy digestion by increasing saliva and stomach acids, which help in breaking down food and making nutrients available for energy. 29. Peppercorns: Peppercorn is the most widely used spice in the world. Its a rich source of vitamin K, manganese and iron. It aids weight loss, and is quite beneficial for diabetic people. But, that not it. Peppercorn are also known to balance blood pressure. 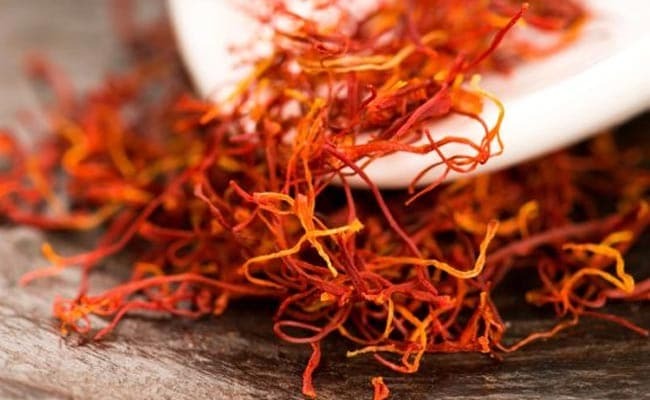 Saffron comes from a flower and has bright yellow color and a very distinctive aroma​. 31. Savory: It quite similar to mint but with an exquisite flavor. It has antiseptic properties, cures throat, aids in digestion. From specific problems like stress to overall health issues, ginseng can be consumed by all age groups. It works like magic even though the benefits may be visible over a longer period of time. 32. Sumac: Antioxidants make sumac once of the most healthy spices to eat. Antioxidants help neutralise the effects of free-radical damage that could lead to many severe illnesses in the long run, including cancer. Antioxidants also help delay the signs of aging. 33. Star Anise: Star Anise is a small seed, which is star shaped, comes from evergreen tree. It has licorice flavour, packed with antioxidant properties, which has vitamin C,and has anti-fungal uses and improves women’s health. It is rich in fibre and may help in preventing constipation. Fibre bulks up in the colon along the intestinal tract and attracts water, thus preventing constipation. 34. Sesame: This seed has a nutty taste. 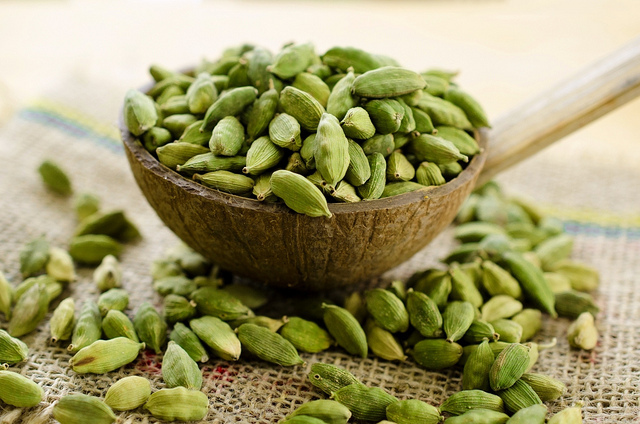 It has cholesterol lowering compounds, helps balance hormones, and crucially boosts nutrition absortption. As per a study done by Harvard University in 2010, black sesame seeds are rich in vitamin B and iron, and most people who have a vitamin B or iron deficiency show symptoms like hair turning gray, hearing loss and memory loss, all of which are the indicators of ageing. 35.Tabasco Pepper: Tabasco pepper is a type of hot chili pepper, which is used to make hot sauce. It fulfills your vitamin C needs. It has almost zero calories, plus helps control metabolism, cures arthritis, and prevents soar throat. The use of tobasco pepper in our food to push for a healthy metabolic system. 36. Turmeric: This spice is packed with antioxidant, anti-viral, anti-bacterial, anti-fungal, anti-carcinogenic, anti-mutagenic and anti-inflammatory properties. It is good for your brain, relieves arthritis, prevents cancer and has healing properties. Turmeric’s anti-inflammatory properties have been instrumental in treating osteoarthritis and rheumatoid arthritis. The antioxidant also destroys the free radicals in the body that damage the cells. 37. Jalapeno Pepper: They are a type of chilli pepper you can use them either fresh or dried. They are rich with antioxidants, cures muscle aches. Jalapeno peppers are crammed with essential nutrients like vitamin C, which is a potent water-soluble antioxidant. It helps stimulate and create collagen, the main structural protein of your body.